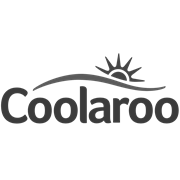 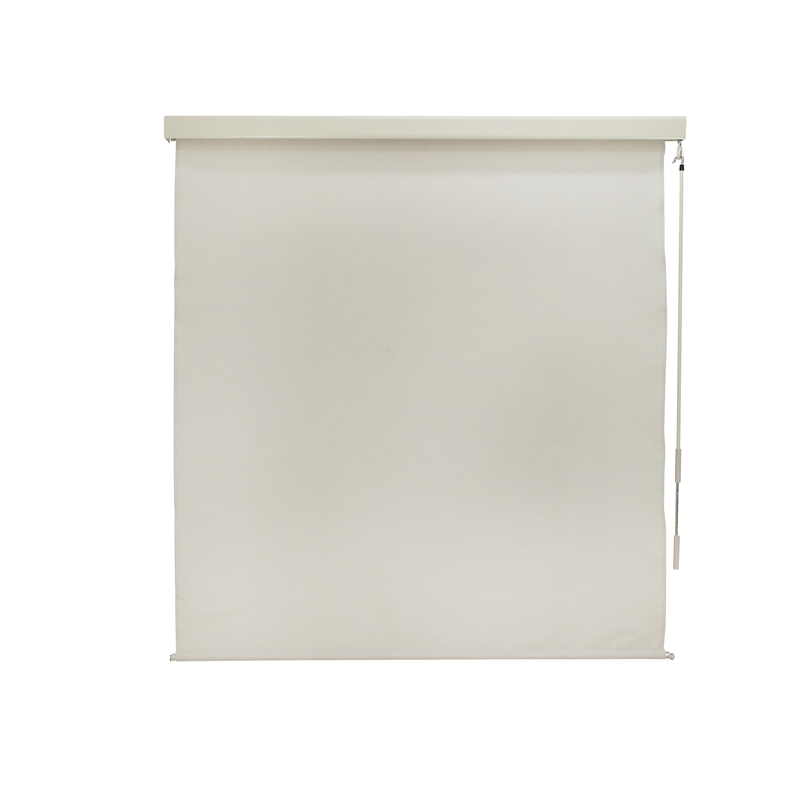 The Coolaroo Premium Pelmet Exterior Blind comes fully assembled, making it the easiest DIY outdoor blind to install. 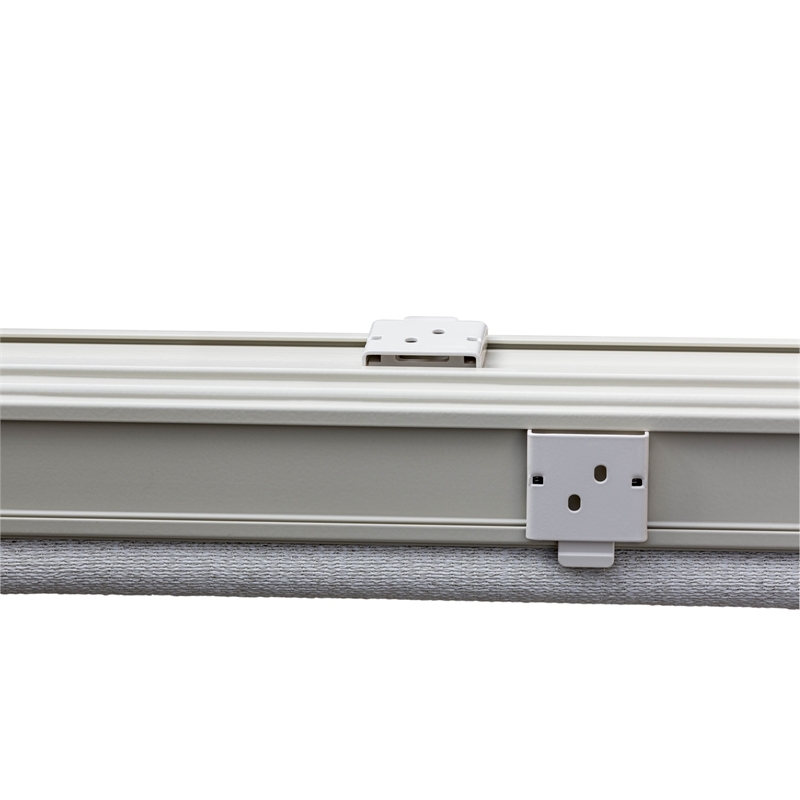 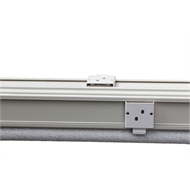 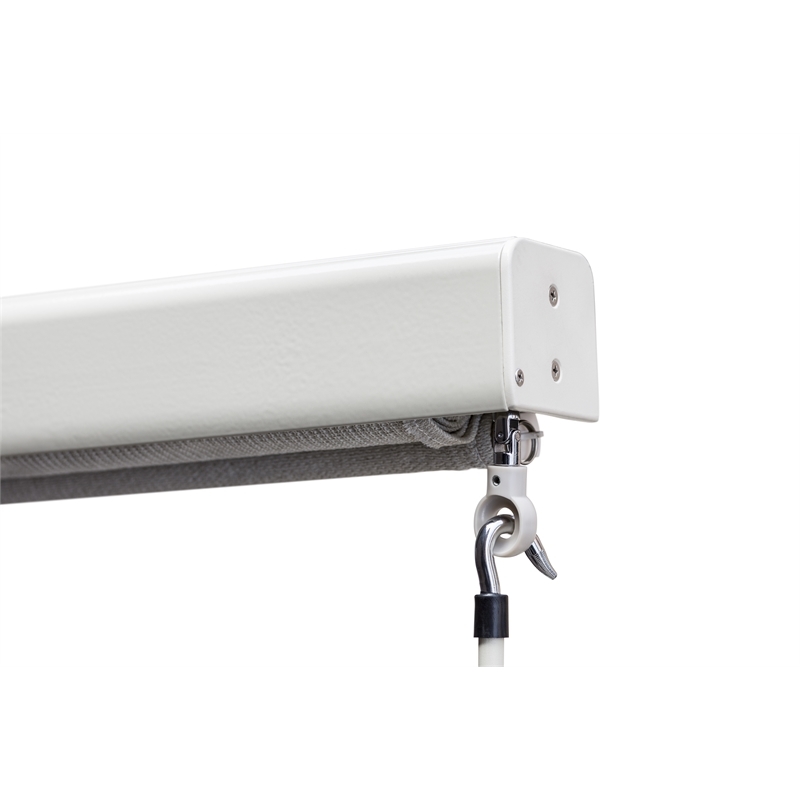 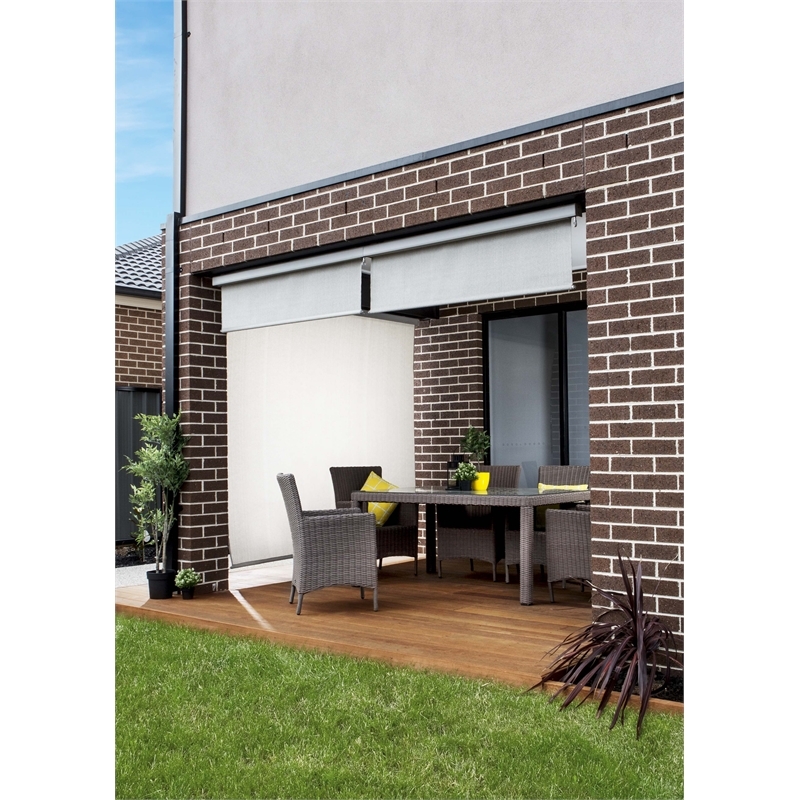 With a fully enclosed aluminium pelmet and quick mount bracket system, this blind is the ultimate exterior blind for your outdoor entertaining area, allowing you to remove or put back up in seconds. 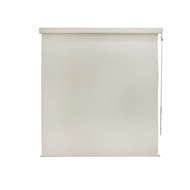 Also suitable for windows, this blind is made from quality HDPE fabric, providing you with 95% UV block to protect you and your family from harmful UV rays. 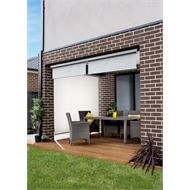 Available in three contemporary tones - charcoal, shell and riverstone.